During an emergency is the worst time to prepare. 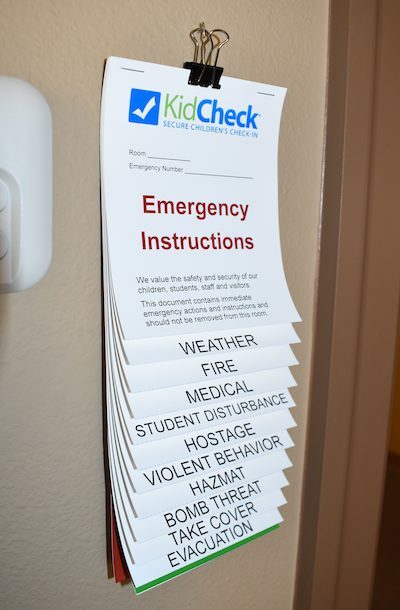 Be ready in case of emergency with this easy to print and use Emergency Flip Book, which provides immediate access to emergency actions and instructions. Step-by-step information at your fingertips detailing what to do for various emergency situations including: weather, fire, medical, disturbance, violence, evacuation, threats and more. Personalize with your own contact names and numbers. 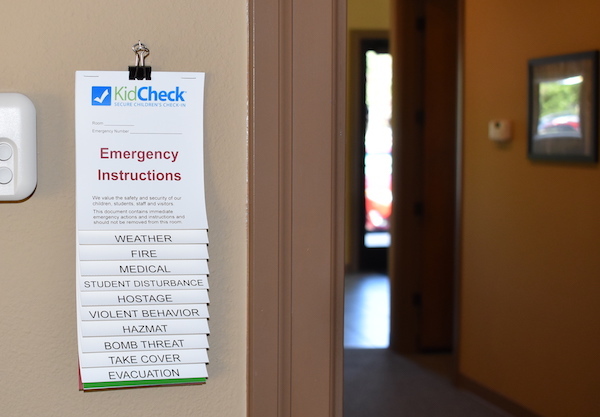 The emergency flip book is perfect to post in every kids area, or any place people gather at your facility. Quick. Easy. Safe. *Thank you for your interest. You will now receive the Emergency Flip Book.